SINGAPORE, May 15, 2014 - Pedestrians walk past the SingTel building in Singapore's Orchard Road area, on May 15, 2014. 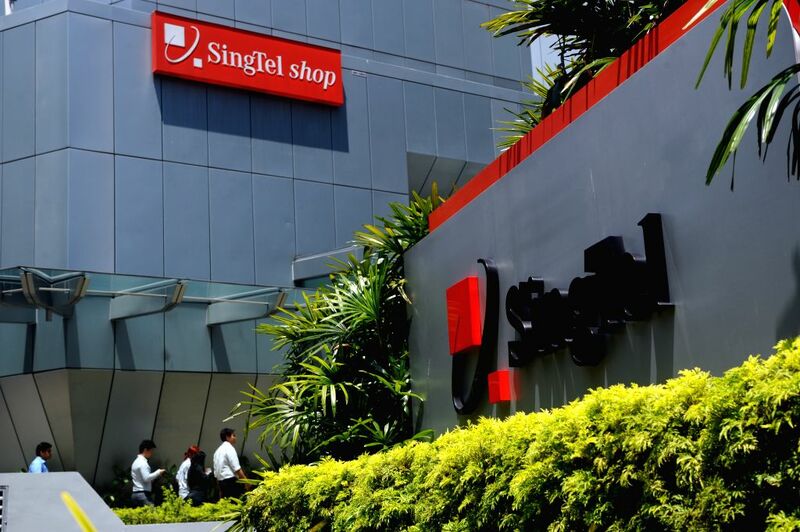 SingTel said on Wednesday that its performance of the financial year ending on March 31, 2014 increased by 4 percent to 3.65 billion Singapore dollars. 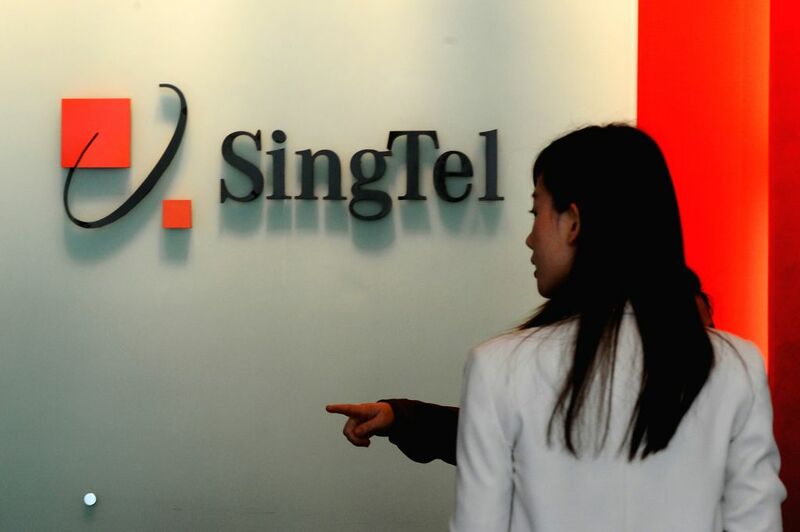 A receptionist talks to a customer at the SingTel building in Singapore's Orchard Road area, on May 15, 2014.